The walk home from school today is going to be a lot spookier than usual… Your sleepy neighborhood’s been overrun by creepy crawlies! Wolves prowl the woods, Gnomes roam underfoot, and scarecrows walk at midnight. But these aren’t ordinary monsters—they’re R.L. Stine’s famous Goosebumps monsters, released from their books and looking to wreak havoc! You’ll need to use your wits to investigate the surroundings, puzzle out clues, and outsmartthe monsters before it’s too late! Survive a trek through your neighborhood, unravel themysteries of the Dead House, and sneak through the mall after hours; only then can you confront Slappy and stop his plans for revenge! 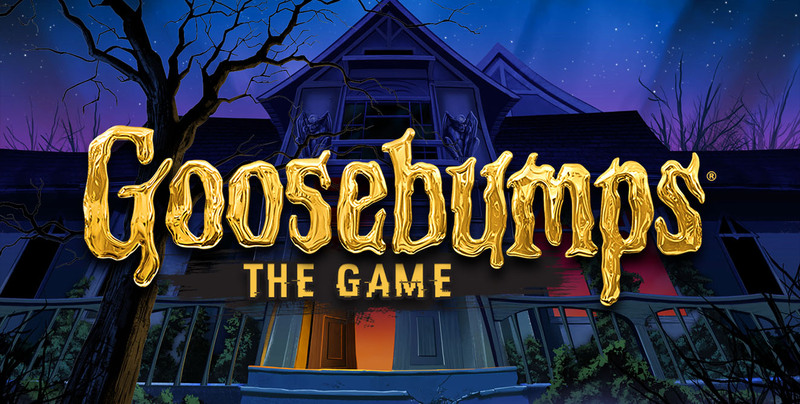 Players beware… you’re in for a scare in theexciting Goosebumps video game, a prequel to the major motion in theaters October 16th, 2015!